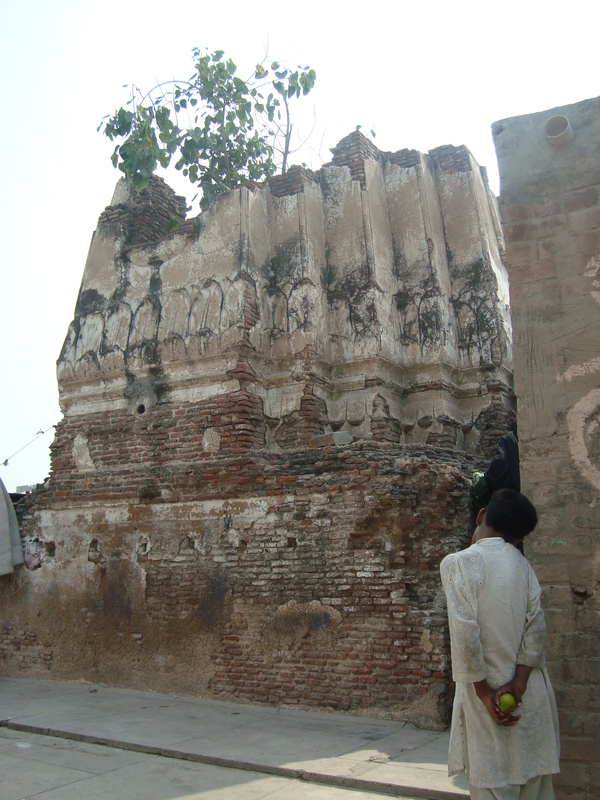 LAHORE: Ahata Madhu-ram (Madhu-ram Compound) is an old site of archaeological importance situated in Old Anarkali’s Food Street. However, it has been losing its grandeur due to the negligence of the authorities concerned. The ahata is more than 150 years old and has historic structures. Few people recognise it through its original name, as now it is popularly known as Butta Da Ahata (The Compound of Butts). A side lane of the Food Street leads into the ahata. Once the ahata used to have a wooden gate, which has now been replaced by a concrete gate. The structure of the wooden gate resembled the gates of the Walled City.